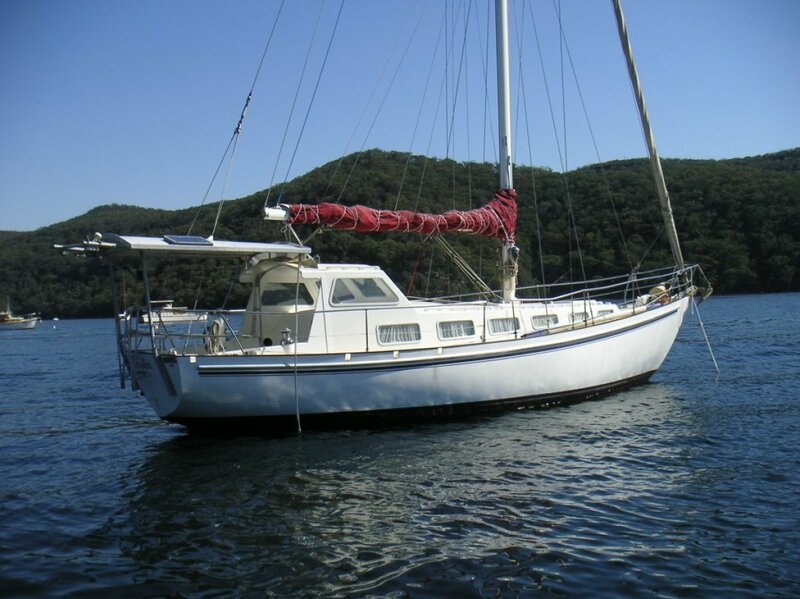 The Roberts 36' Sloop is great vessel for cruising. Well built fibreglass vessel with Timber Mahogany interior fit out. Powered by Kubota 70hp 4 cyl diesel that is shaft driven with fixed 3 blade propeller. Centre cockpit helm layout with raised and extended cockpit dodger & bimini to provide adequate protection from the weather. Numerous hatches and windows provide great airflow and lighting throughout the vessel. Well laid out with roomy V berth and saloon areas. 2 x Lewmar self tailing cockpit winches, 1 x Lewmar self tailing main sheet winch and 2 x Lewmar 30 self tailing mast mount winches help to enable sailing with minimum crew. Single V berths and sleeps 4 all with plenty of space. 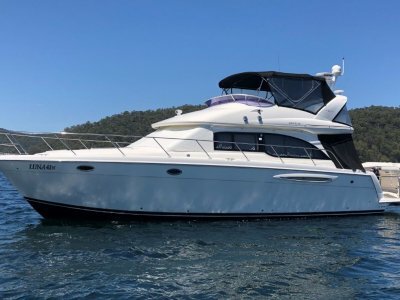 Vessel is in good condition for its age and looking for a new owner to enjoy her roomy interior and enjoyable sailing.